Thinking scientifically increases our scientific literacy. Click on the button to read about why scientific literacy is important. How do these butterflies differ, or vary? A variable is something that can change or have different forms. For example "wing size"
A value is the form a variable can take. For example "large wings or small wings". Of course we will then use quantities to measure "size". 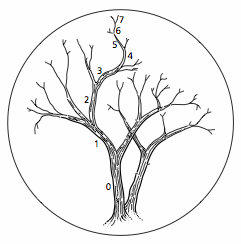 Lessons 6 and 7 - Classification. Classifying helps us understand relationships between groups. Think of the variable we used to classify mixtures of water into solutions, colloids and suspensions. 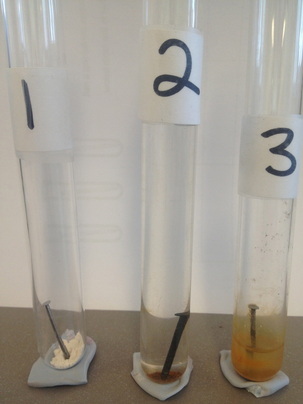 What is the filter paper showing us about the size of particles in each of these aqueous mixtures? Now think of the two values we used to make two smaller groups. 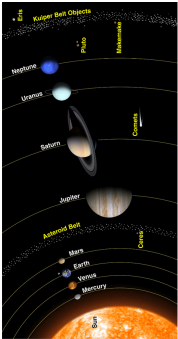 For example the planets of our solar system. How do we classify objects? Dichotomous keys are built to separate large groups into smaller groups. Objects in the one group have similar properties. 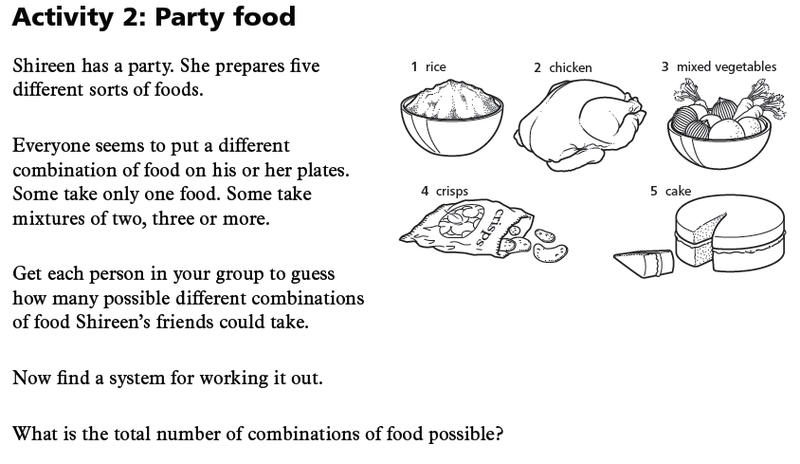 We think of one variable to break the group into two groups. We give a value to the variable to contrast and name the two new smaller groups. If we can visualise the relationship between the independent and the dependent variables then it helps us form the hypothesis and predict our expectations. Once the data is gathered and plotted then we can easily compare the hypothesis with the results. List the differences between the two images below. How would you describe these differences to someone who could not see these images? You rightly stated that the independent variable was the load and the dependent variable was the lift. We can plot a graph of this relationship. 1. Always label the horizontal axis with the independent variable. 2. Always label the vertical axis with the dependent variable. 3. Use your table of data and plot the changes as the load increases. 4. Which way does the line slope? What might be causing this ratio? What else can we measure on the apparatus that you used? How could you make the lift force less than 3:1? 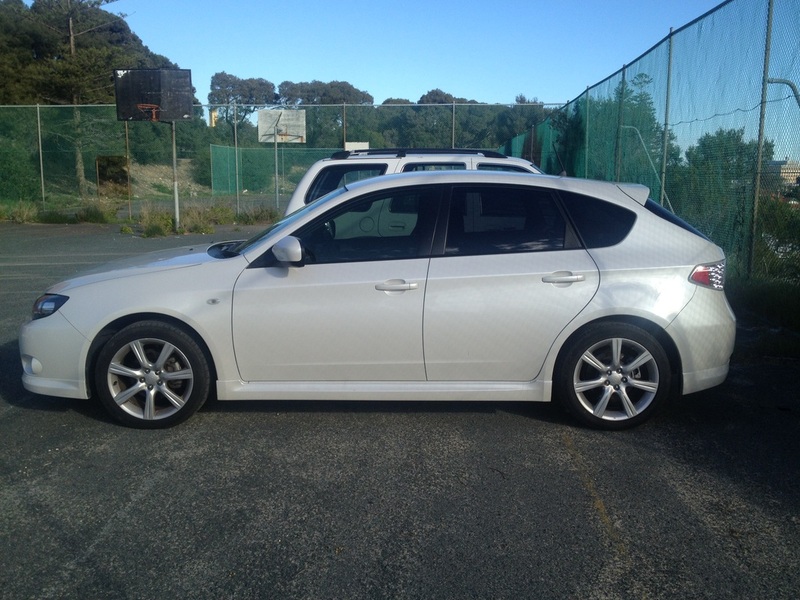 I am training for the Half-Marathon in the City to Surf. The Half-Marathon is 21km in length. Whilst running I am thinking of ratios and proportions! At the 5.25km mark I think "that's 1/4 of the race done". What proportion of the 21km race is 5.25km? At the 7km mark I think "that's 1/3 of the race done". What proportion of the 21km race is 7km? 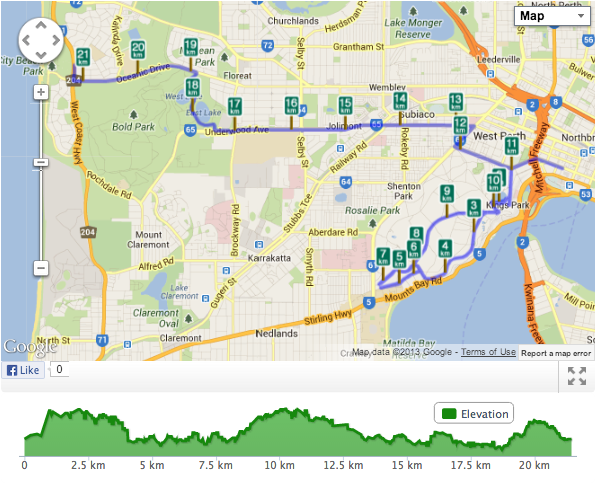 When I hit the 16.75km mark what fraction of the 21km race do I have left? How is this expressed as a proportion? Describe the similarities between these two graphs. 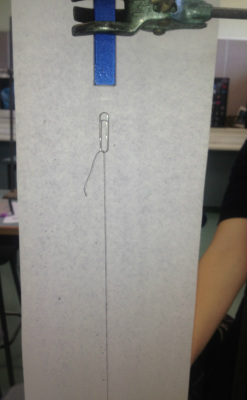 Describe what happened to the strength of the pull of the magnet on the paper clip as the distance between the magnet and the paper clip increased. 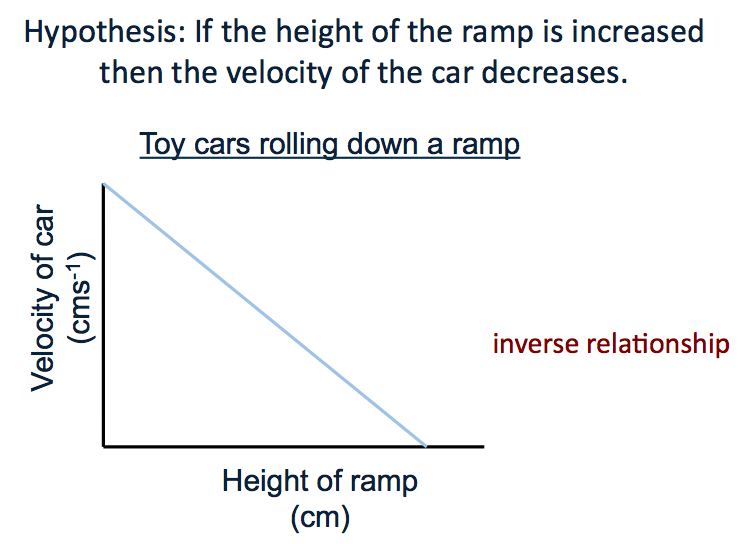 What are the values for the independent and dependent variables in this example? How could you measure these values? Draw up a table of results to record the measurable independent and dependent variables. 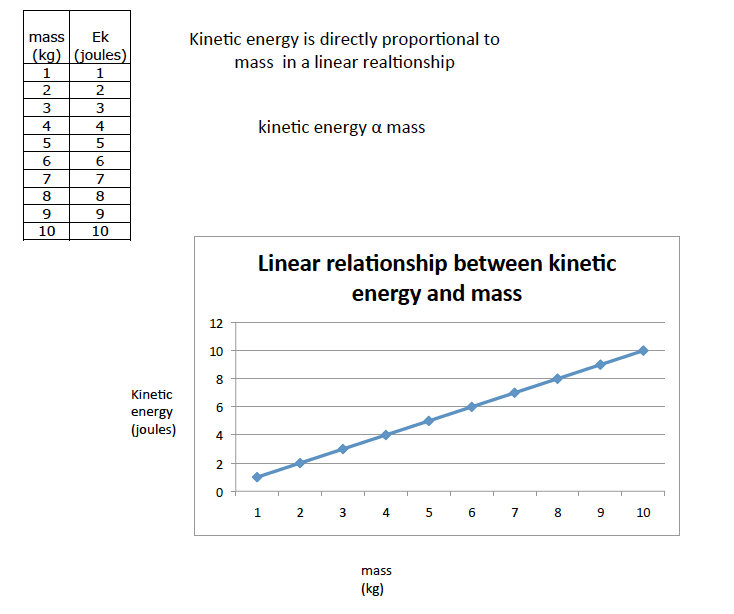 Do a quick thumb-nail graph of the relationship between strength of pull and distance from magnet. 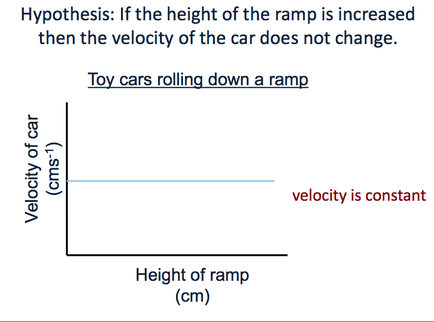 Ensure that your horizontal and vertical axes are correctly labelled. Plot the data, that you have gathered, onto two separate grids. Desrcibe the shape of the line on each graph. For each graph, write a sentence to desrcibe what happens to the dependent variable as the independent variable increases. All Electromagnetic radiation travels at the velocity of light. The velocity of light has a constant value of 300 000 000 m per second. Different types of electromagnetic radiation have different wavelengths and different frequencies. 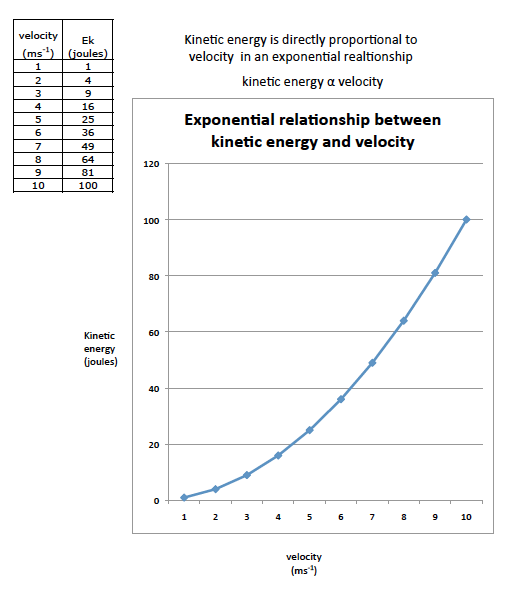 Describe the relationship between velocity of electromagnetic radiation, wavelength and frequency. Think of the balance beam. Where do you place c, the velocity of electromagnetic radiation as a balance against wavelength and frequency? If frequency increases what is the effect on wavelength? Buffering of ocean chemistry to maintain a basic ocean solution. After gathering data you found that as the length of wire increased the current decreased. 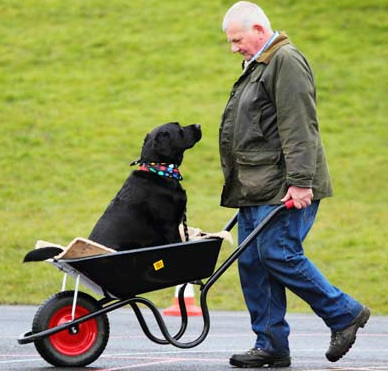 Recall the type of relationship this demonstrates. Remember that in this lesson you kept the voltage constant. Now you can apply the thinking from Lesson 11 above and write an expression relating voltage, current and wire length. Georg Ohm was a physicist, mathematician and a teacher. He was the first to use Alessandro Volta’s electrochemical cell to demonstrate the relationship between voltage, current and resistance in a circuit. Ohm published his work on the mathematics associated with electrical circuits in 1827. We honour him today by naming the unit of electrical resistance the ohm. Ohm found an inverse relationship between current and resistance when the voltage was kept constant. V for voltage, I for current and R for resistance. 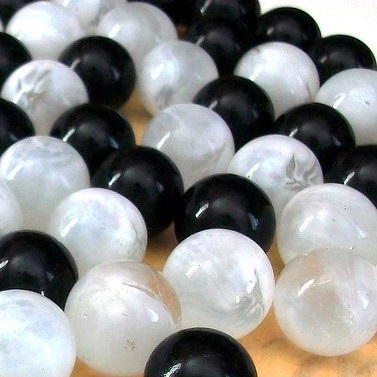 A science teacher has a box full of black and white marbles. What is the least number they have to take to be sure of getting two of the same colour? Review how you worked this out. The daughter of the science teacher has a draw full of coloured socks. 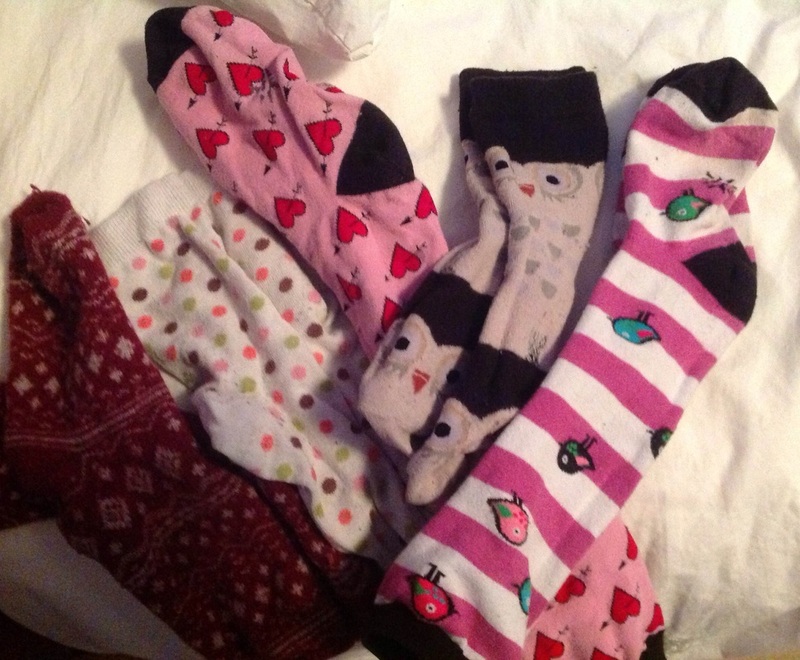 To make it simple there are five pairs. What is the least number she has to take to be sure of getting two of the same colour? How many different combinations of colours can we find in the following examples? 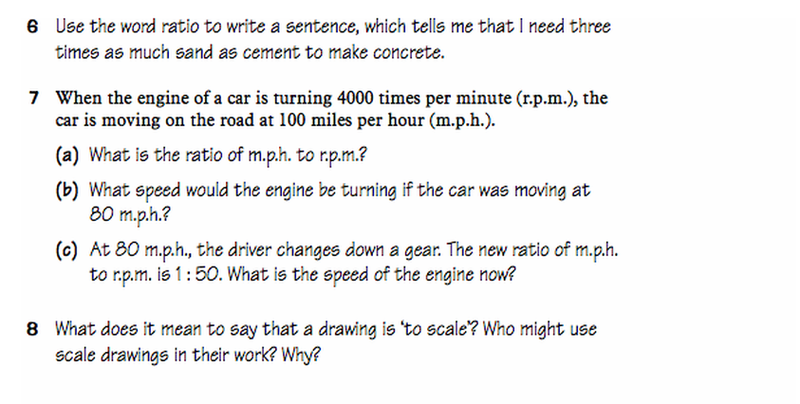 Now to work through these problems in a practical way. Note down systems that your group is using to work out the problem. How could you estimate the number of penguins in this population? How could you estimate the number of young penguins in this population? Yeast is an organism. It belongs to he Fungi Kingdom. Like all organisms yeast has requirements that help it to survive and thrive in its environment. Thriving for yeast means respiring and reproducing. We can encourage yeast to do this by setting up optimum conditions. List some of the requirements for all living things. Which of these requirements could work together to help yeast respire and reproduce. How will we know that yeast is respiring and reproducing? What could we measure? Tube 1 - no water, some air - very little oxidation. Tube 2 - some water, no air - a small amount of oxidation. Tube 3 - some water, some air - a large amount of oxidation. Tube 4 - Predict the contents of a 4th tube in the series and predict the outcome. Write a statement about rusting, air and water using the term interact. 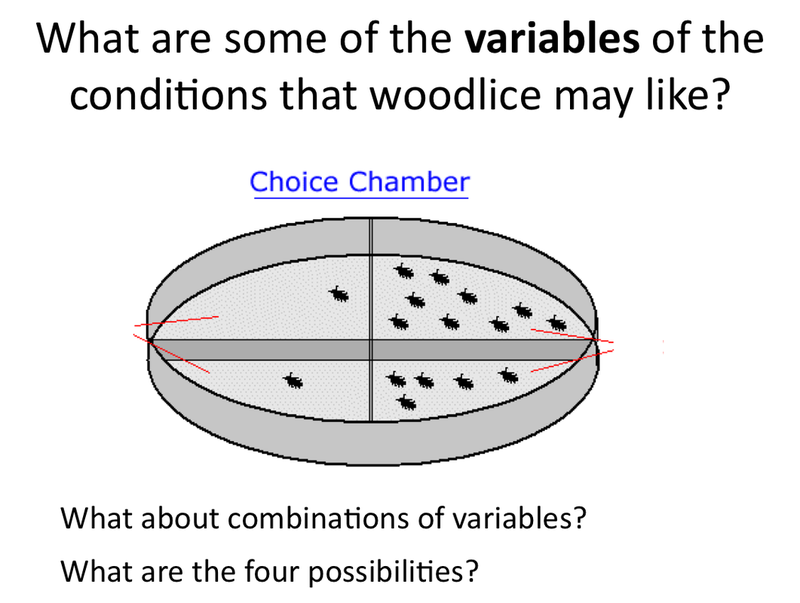 Discuss other examples of the effect of the interaction of multiple variables on another factor. the interaction of variables that may affect reproduction rate of yeast. 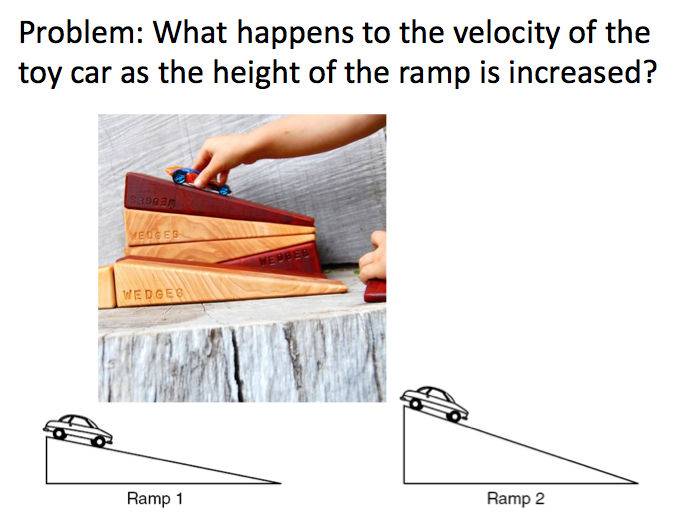 the interaction of variables that may affect your ability to complete homework. the interaction of variables that may affect your ability to score an "A" grade. 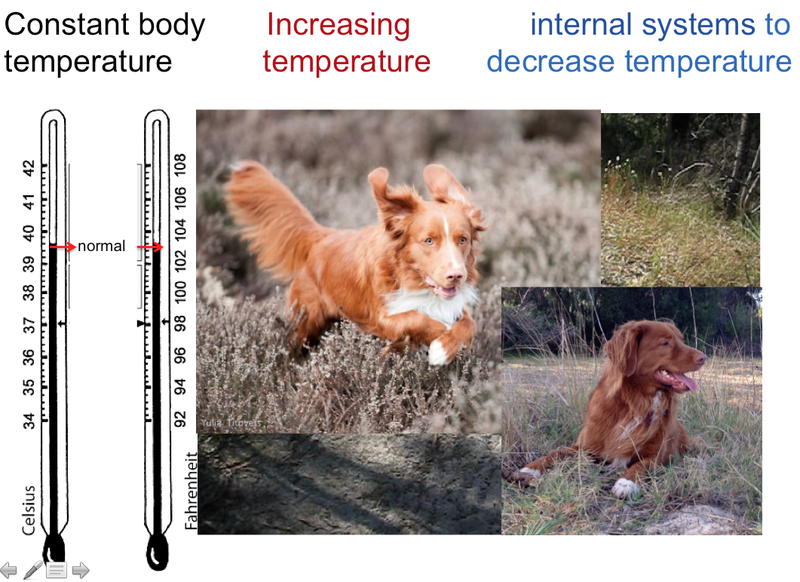 the interaction of variables that may affect climate. 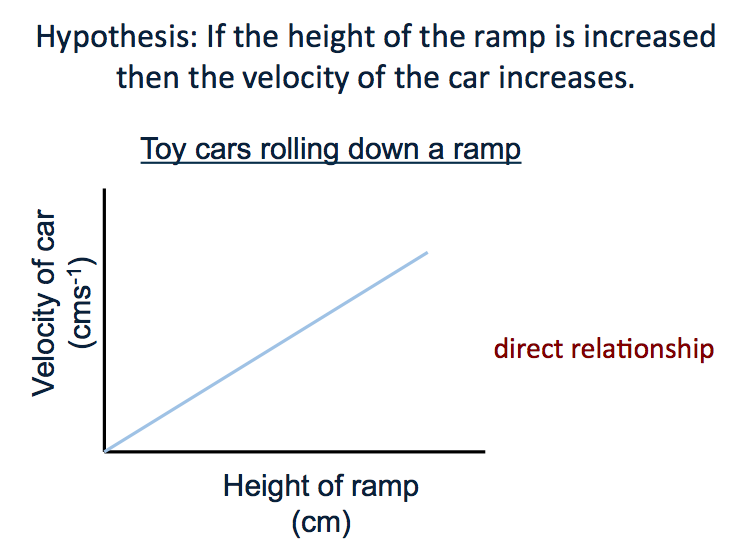 the interaction of variables that may affect the height of a person. the interaction of variables that may affect the racing performance of the race horse “Black Caviar”. We have all made models in the past eg model planes. Other examples? What features do all these models have in common? A scientific model is a simplified abstraction of a complex reality. Models change over time as more observations are made. Ptolemy’s ancient model of the solar system with the earth at the centre. It makes sense doesn't it? The sun rises in the east, travels across the sky and sets in the west. In the 1600's Copernicus' model included planets orbiting in circles around the sun. The retrograde motion of Mars supported this model. Other models were developed until our present model. A good scientific model can be used to predict behaviour of the components. In 1869 Mendeleev constructed his periodic table by listing the elements in columns in order of atomic weight and starting a new column when the characteristics of the elements began to repeat. He was able to predict the properties of elements that had not been discovered at the time; for example gallium and germanium. Portrait of Дмитрий Иванович Менделеев at the age of 21 in 1855. 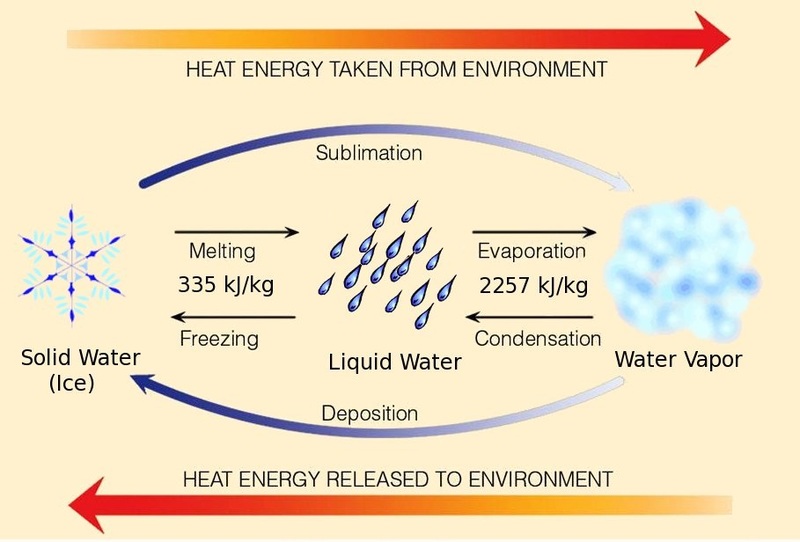 You constructed a flowchart of your OBSERVATIONS when heating a solid. From your flowchart of OBSERVATIONS build another flowchart of INFERENCES explaining why the observations occurred. Now you are building a conceptual scientific model. Chalk and water mixture were filtered. 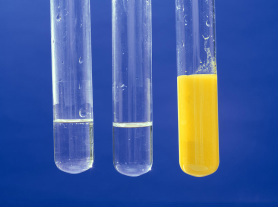 Residue of yellow chalk was collected on the filter paper. No crystals were observed on the evaporating dish. What does this tell us about the size of the chalk particles compared to water molecules? Copper sulphate and water mixture were filtered. No residue was collected on the filter paper. 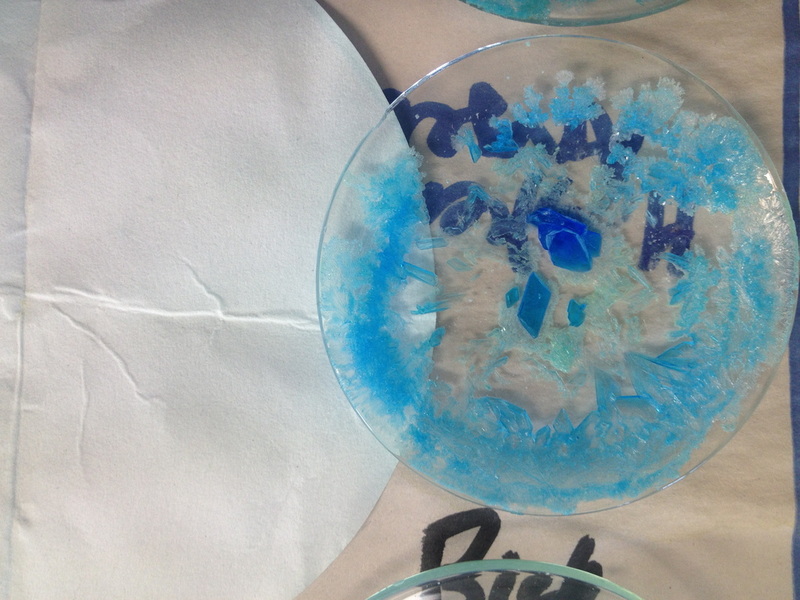 Blue copper sulphate crystals were observed on the evaporating dish. What does this tell us about the size of the copper sulphate ions compared to water molecules? Starch and water mixture were filtered. 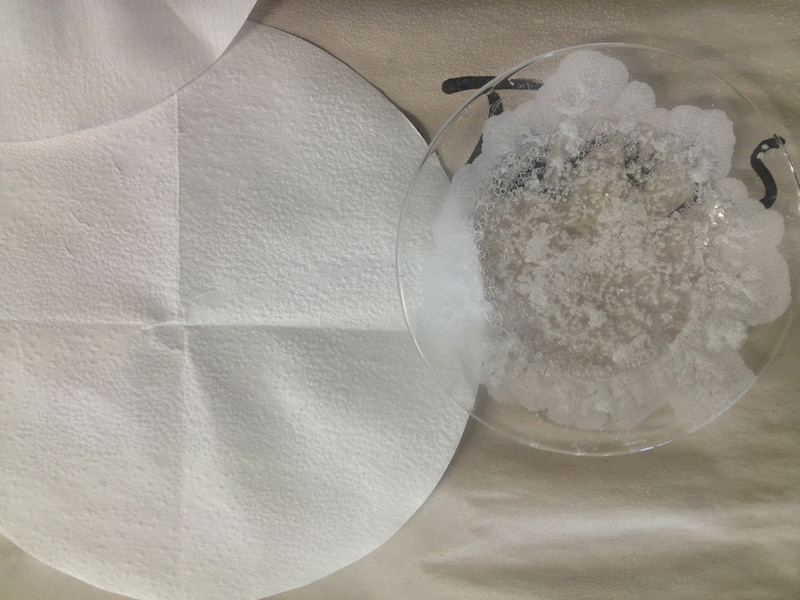 Small residue of white starch was collected on the filter paper. 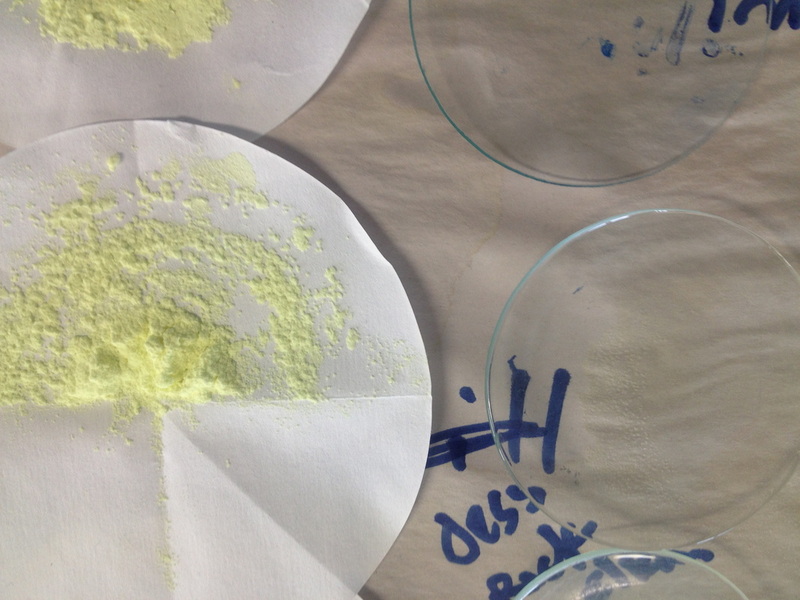 Some white powder was observed on the evaporating dish. What does this tell us about the size of the starch particles compared to water molecules? Observe reactants before and the products after a change to determine whether a physical or a chemical change has occurred. 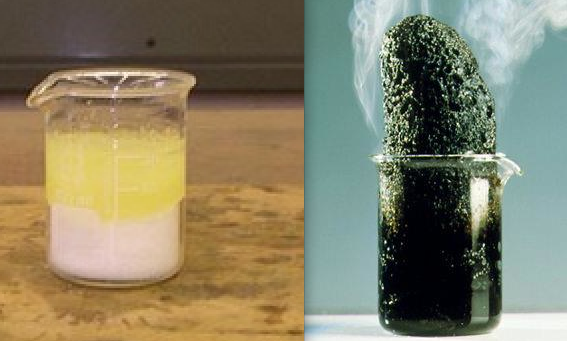 Left: A silvery solid is placed in blue solution. A salmon pink solid and a colourless solution form. 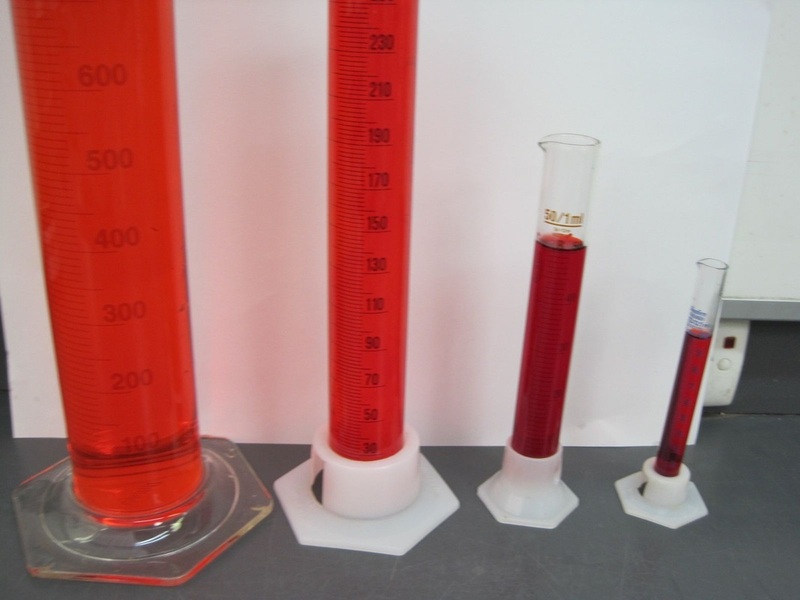 Right: A salmon pink solid was placed in a colourless solution. A silvery solid forms and the solution turns blue. Beige coloured potato chips burn with a bright yellow flame, releasing heat energy and leaving a black solid. 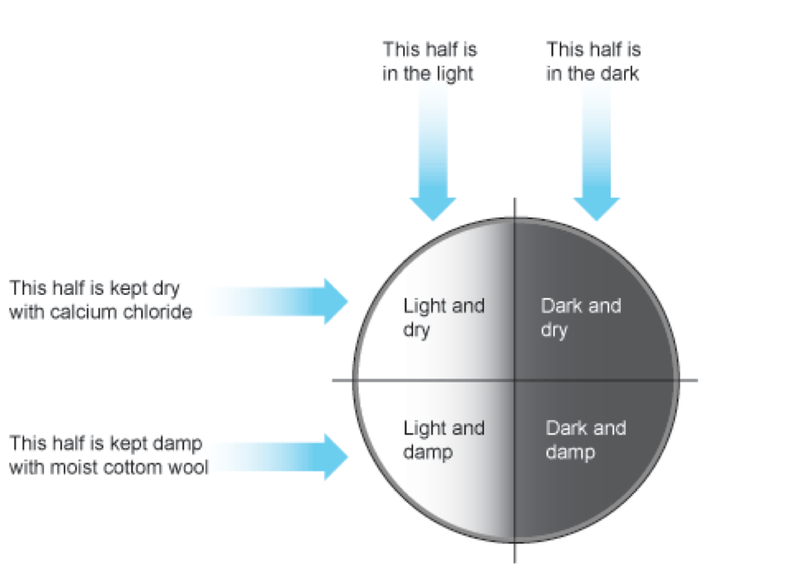 Two colourless solutions are mixed and a yellow solid is formed in a colourless solution. The solid is called a precipitate. 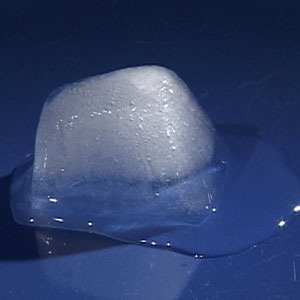 White crystalline solid releases much heat energy and steam, leaving a black solid foam. Use the worksheet embedded below to complete your observations and explanations of the changes to materials. Record your observations of the properties of water before electrical energy is passed through it and after the completion of the reaction. Use these observations to explain what has happened to the particles of water during the reaction. Show your explanation in a diagram. Use these observations to explain what has happened to the particles of water during the change. Record your observations of the properties of sucrose before concentrated acid is added to it and after the completion of the reaction. Use these observations to explain what has happened to the particles of sucrose during the reaction. Identify any trends across the rows marked wavelength, frequency, medium. Is there any feature that is common in the way these waves are made? Describe the concept of the photon. Explain the concept of the photon. Use the concept of the photon to explain why electromagnetic waves differ in wavelength. Pairs of variables acting together produce an effect. 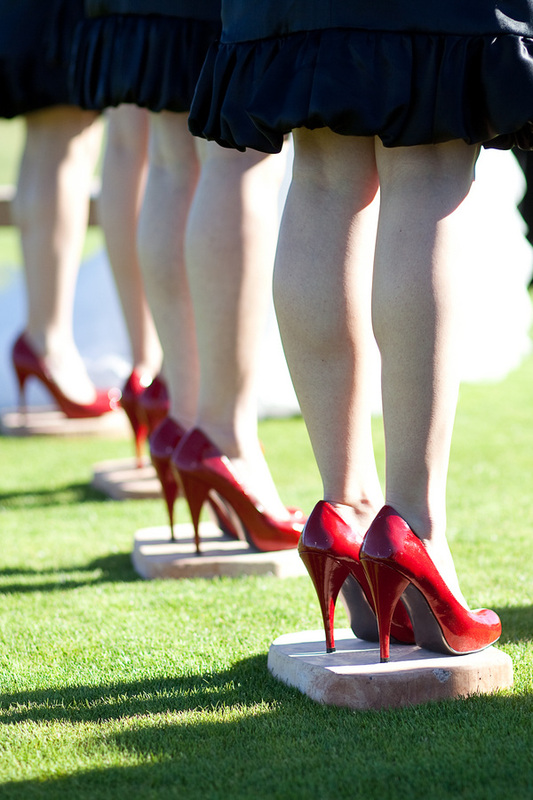 That sinking feeling when wearing stilettos on grass. If weight force is constant what has changed to prevent sinking into grass? Another way to solve that sinking problem. 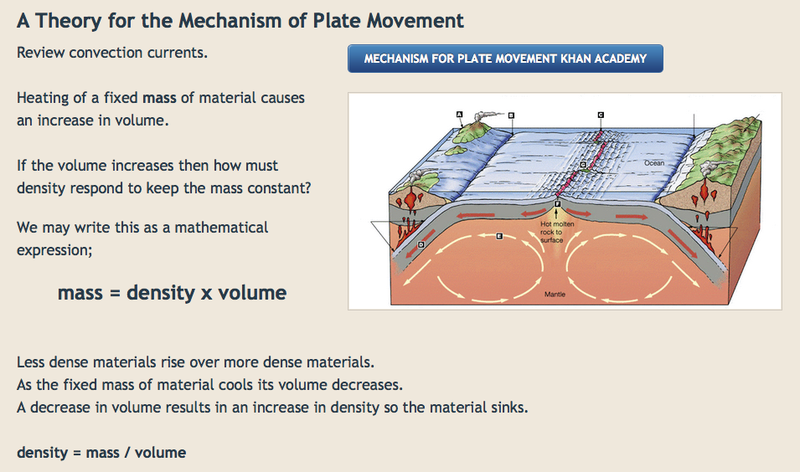 (b) the effect of surface area on the depth of sinking into sand. Write down a general expression for the relationship. Congratulations you have now found the equation, or relationship between pressure and weight and surface area. Complete the “More Thinking About” laminated worksheets. If my mass = 62.0 kg then my weight force = 608.0 newtons. Calculate the pressure generated by wearing snowshoes, boots. and bare feet. My family in Ontario, Canada in the winter of 1986. Cordial is a yummy drink solution. When you make a glass of cordial to drink you dilute the cordial syrup with water. What variables affect the "sweetness" of the drink solution? You add a small volume of cordial (solute) to a large volume of water (solvent) and mix it in a glass. The "sweetness" of the the cordial drink, or concentration of solutions depends on two variables. Lets say you wanted to make four glasses of cordial drink solution. You wanted to find the effect of increasing the volume of the water added to the sweetness of the cordial drink. You divide the cordial syrup equally between four glasses. How do you think the sweetness of the cordial drink would change with increasing volume of the glass of solution? 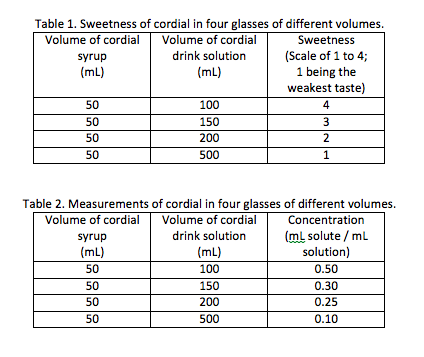 Describe the relationship between the volume of solution and the concentration of solution, if the volume of the cordial syrup is kept the same. Rearrange your expression to show how concentration of the cordial drink depends on both the volume of cordial syrup and the volume of the drink solution.